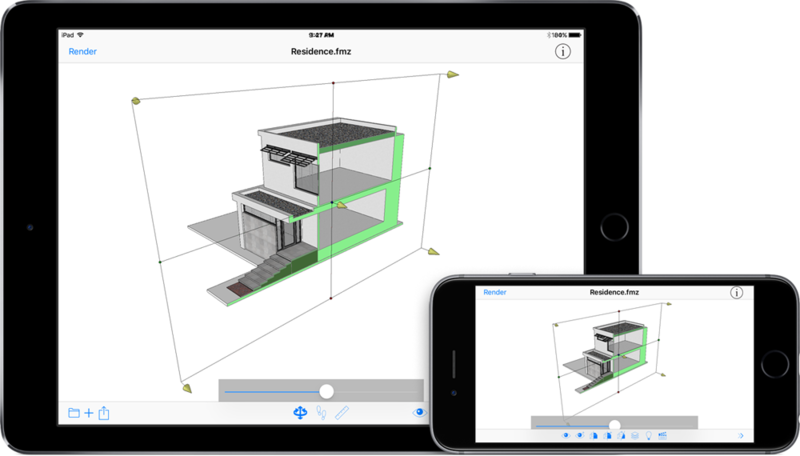 April Deals: Vectorworks, Maxwell Render and More! April has arrived, and now is a great time to save on Vectorworks, Maxwell Render, Realflow and formZ! Check out our current offers below which are running from now until the end of April. Time to Get Current by upgrading to Vectorworks 2019 at a 50% discount when purchasing a year of VSS before April 30th. When upgrading Fundamentals, take advantage of an additional 50% OFF when upgrading to Architect, Landmark or Spotlight! Eligible customers must be in the UK & Ireland only, and not currently on VSS. Get 10% OFF when you enter APRIL10 at checkout before April 30th. Maxwell Render is a render engine for making perfect images, films and animations from 3D models. It is the complete solution for anyone who demands immaculate results on a deadline. Maxwell Render is now also available as a plugin for a wide range of modellers including Maxwell for SketchUp and Maxwell for Cinema 4D. Get 10% OFF when you enter APRIL10 at checkout before April 30th. RealFlow is an industry-standard, out-of-the-box fluid simulation software. Fast and easy to use, it is compatible with all major 3D platforms, as well as Realflow for Maya and Realflow for Cinema4D. Get 10% OFF when you enter APRIL10 at checkout before April 30th. formZ Pro is a general purpose 3D solids and surface modeler. Not only can you build any form you imagine with formZ, it can also ignite discoveries of forms that you may not have thought of otherwise. formZ, the 3D form synthesizer, is above all a 3D modeling program, even though it also includes drafting, rendering and animation. If you’re an existing customer, you can update your 8.6 installation by selecting “Check for Update” from the Help menu. The update is available to re-install from here if you are on version 8.5, 8.6.0, or are having technical issues with the software update. 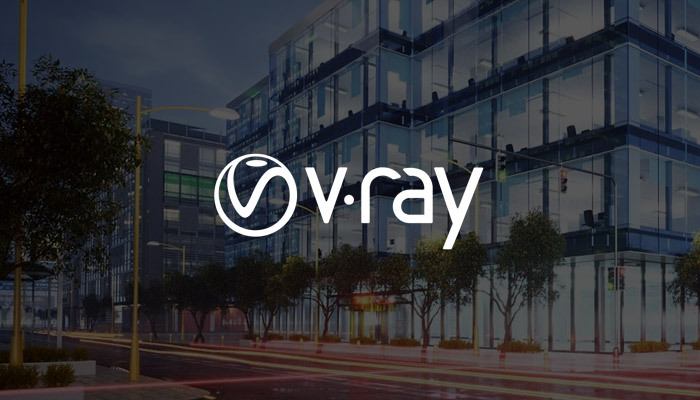 As for 2019, follow us to be the first to know about the upcoming release of V-Ray NEXT for formZ, as well as the progress of formZ v9! As another year full of new releases, improved workflows and big projects draws to a close, we’re wrapping things up with discounts across a whole range of 3D modeling and rendering software. Thank you to all our customers and partners that have continued to support us this year. All of us at CAD Software Direct wish you a Happy Christmas and great success throughout the year to come. Up to 35% OFF formZ until December 31st! 2018 has been an exciting year with the successful launch of V-Ray for formZ. 2019 is looking even more exciting as we anticipate big formZ releases next year. We are pleased to announce that form•Z 8.6.3 update is now available for formZ pro and formZ jr. If you are using v8.6.2 or v8.6.1, you can update your installation by selecting “Check for Update” from the Help menu within form•Z. You can read more about what has changed in the release notes. Congratulations to TILTPIXEL on their nomination for a prestigious CGArchitect Architectural 3D Award. 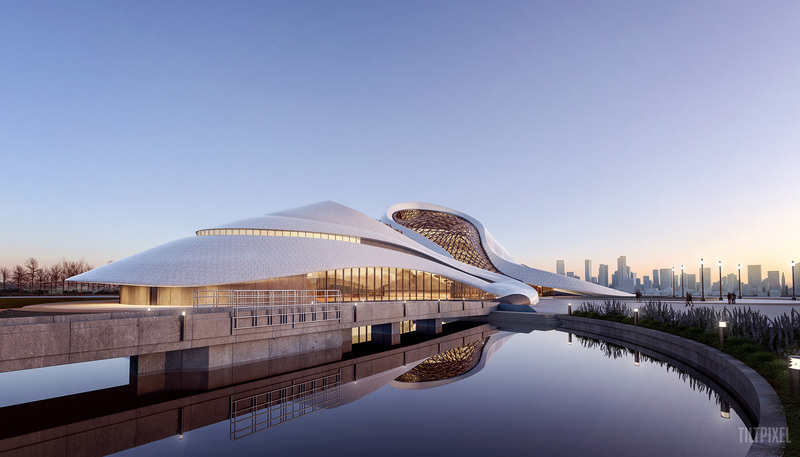 Their stunning image of the Harbin Opera House by M.A.D. Architects was modeled in form•Z and rendered with V-Ray for formZ. 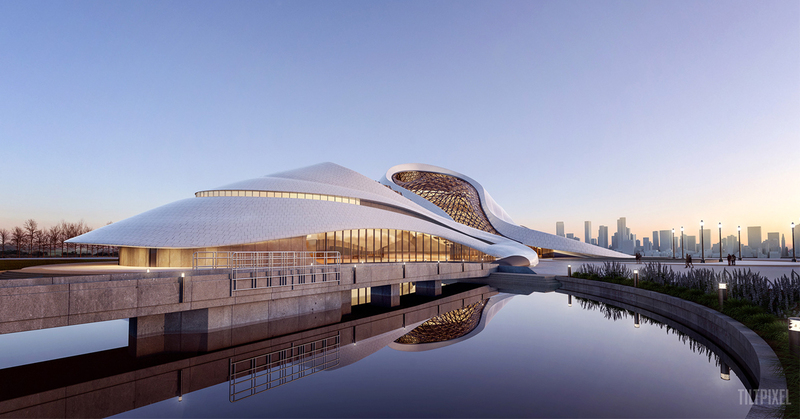 V-Ray for formZ brings unprecedented rendering capabilities to formZ with superior results in less time. V-Ray for formZ is integrated naturally into the formZ interface allowing rendering to be a part of the creative process. V-Ray for formZ features GPU and CPU based rendering, a vast material library, stunning lighting effects, stereo and VR headset support, multiple rendering channels, powerful de-noising and so much more. V-Ray for form•Z is now available as a public beta. This a chance to get a first look at this exciting new renderer and give feedback on how well its working for you. You can register for the beta here and once processed you will receive an email from vray@formZ.com with the installation details. This may take up to one business day. V-Ray for form•Z requires v8.6 which is the soon to be released update for form•Z 8.5. If you already have v8.5, you can go ahead and get ready for the V-Ray for form•Z beta by installing the pre release 8.6 version from the form•Z WIP page. If you are using an earlier version, you will need to upgrade to form•Z v8.5 to participate in the V-Ray for form•Z beta. The formZ 8.5.7 update is now available for Pro, Jr, free and student editions. Select Check for Update from the form•Z Help Menu to automatically update your v8.5 software. Sub-d Objects now support face colours. Copy/paste now perseveres layer groups. Opening and saving files to DropBox locations with long path names no longer crashes. Layer groups are maintained with copy/paste operations. Stream Line tool icon now shows properly. Billboard tool now displays properly when changing image files. Define Arbitrary Reference plane tool now works properly in Wireframe. Edge Colour Layer override now works with the Material Average option. Show/Hide edges Layer override and Render as Shaded Surface now work as expected. Hide ghosted rendering options now work for dimensions and notes. Redo of Draft Angle operation now works after an undo. High facet count subdivision objects now work properly on Windows. The derive face tool now works properly on faces of subdivision objects. Improved display efficiency of files with a lot of dimensions/notes/leaders. Improved efficiency of updating frame data from modelling. Resizing frames no longer leads to crashes in certain files. Printing no longer drops lines from frames. Layers now transfer in the order they appear in modelling. Layer groups now transfer from modelling. The frame parameters now has a larger list for selecting layers. Frame dialog has been adjusted to list layers in order of modelling and the layer list has been expanded and a button added to view the layer the list. Export defaults to polylines (higher order levels now disabled). The line tool now appears in the tool palette. Line tool icon now shows properly. Palette positions are properly maintained on OS X systems with a second screen positioned above the main screen. The Favourite tools window now works properly on all screens on OS X (not just the main screen). Please note: If you have installed any of the 8.5.7 WIP versions, please delete the WIP application folder and update your 8.5.6 (or earlier) installation. form•Z mobile viewer for iPad and iPhone allows you to interact and share your form•Z projects like never before. This app opens native form•Z files from form•Z pro, form•Z jr and form•Z free and form•Z Student Edition (v7.0 or later) and displays them in real time interactive interface. This app is a great tool for sharing your designs with colleagues and clients. You can recall saved views and scenes to quickly show your project from various vantage points and design alternatives. The form•Z interactive clipping planes create real time sections to reveal the interior spaces of your design. The measure tool displays accurate distances within the model. The app also includes control for layers and lights. In this webinar AutoDesSys will show you the power of form•Z’s subdivision modelling and 3D printing capabilities by walking you through a series of actual 3D printed projects modelled exclusively with subdivision tools and features. • Powerful subdivision modelling and how it can be used in your project workflow. • Seamless conversion of subdivision models to NURBS or Quad Meshes. • How the inherent quad mesh personality of subdivision objects lends itself perfectly to 3D Printing. • How converting your subdivision models to NURBS adds an additional layer of flexibility to your design capabilites. • The advantage of minimal time involved with analyzing and prepping the model for 3D printing due to the subdivision personality. A live question and answer session will immediately follow the presentation. Space is limited, so register now to avoid missing this special opportunity.